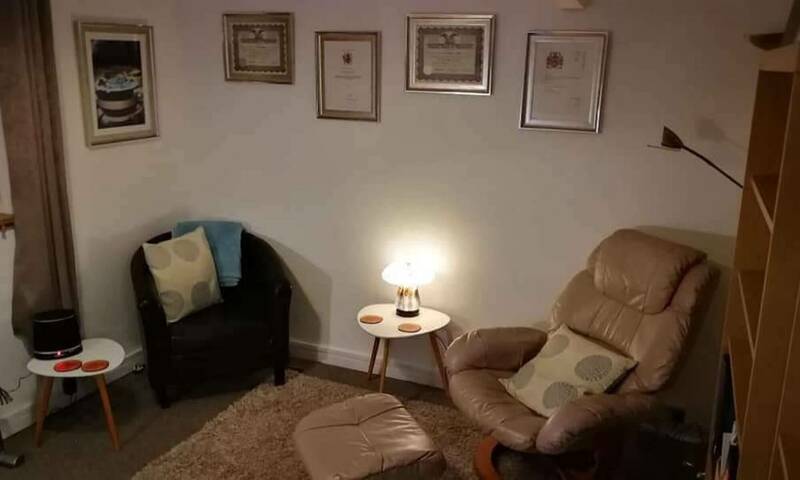 Hypnotherapy is a relatively quick non-invasive complementary therapy, which has a broad range of applications and is suitable for a wide range of people from children to the more mature. As a result, it has become more and more commonly used as a complementary therapy in clinical settings as well as in the treatment of phobias, addictions, and mindset. ​The hypnotic state is the key to communicating with the subconscious mind, by allowing us to bypass the normal chatter and distractions of our conscious mind and everyday lives, we can achieve rapid changes in thinking patterns and behaviours. The creation of new neural pathways and networks whilst blocking old negative or unwanted ones the clients can change and achieve the positive outcome they desire. A good way to think of it is like a journey. You have a destination and a preferred route but there are unexpected roadworks so you have to take an alternative less pleasant route. Because you take this route everyday it seems natural to carry on, even difficult to change the route or go back to the one you preferred as you’re now used to this route. Hypnotherapy can help you find your way back to your original route or pathway or help you to create a new one that is best for you. Like a navigator, the hypnotherapist helps you plan and guides you through these changes, but ultimately you are always aware and in control of your chosen journey. This is why hypnotherapy is such an effective tool, by utilising the natural hypnotic state and deepening it we bypass the noisy conscious mind and work directly with the subconscious. Helping guide you to the destination or outcome you desire from changing negative patterns, beliefs and behaviours to positive ones naturally boosting confidence, to clearing phobias, reducing pain, treating the symptoms of trauma and P.T.S.D to name a few.